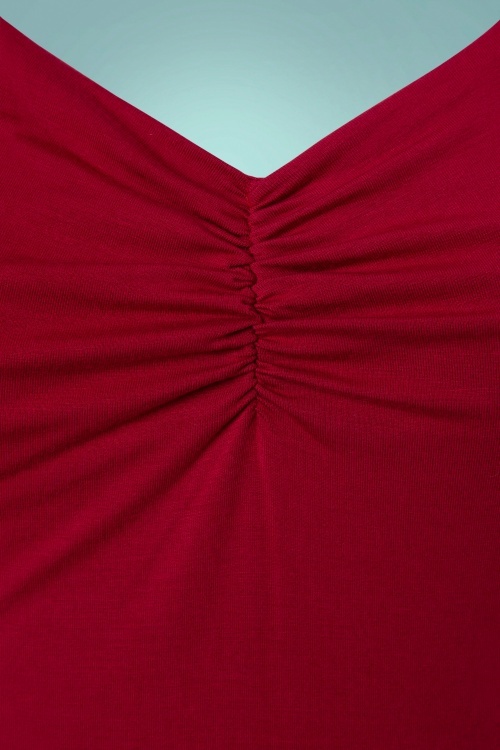 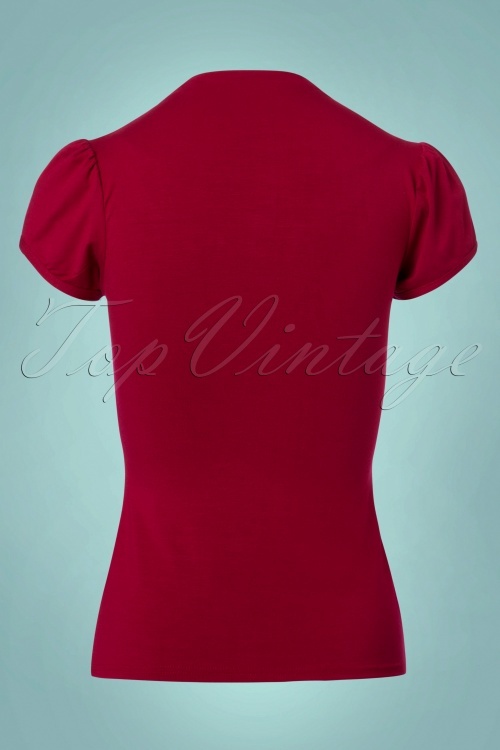 Don't underestimate this 50s Donna Top in Winter Red! 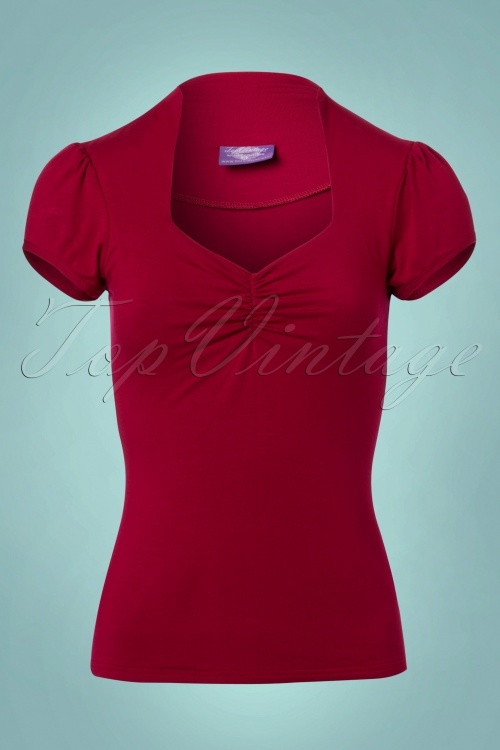 The perfect top: soft fabric, very nice fit. Topvintage, please let this beauty come in more wonderful colors!